We are a topmost manufacturer and retailer of the quality approved assortment of School and Office Furniture. These products are admired for their superb quality and fine finishing. We are a topmost manufacturer and retailer of the quality approved assortment of School and Office Furniture. These products are admired for their superb quality and fine finishing. 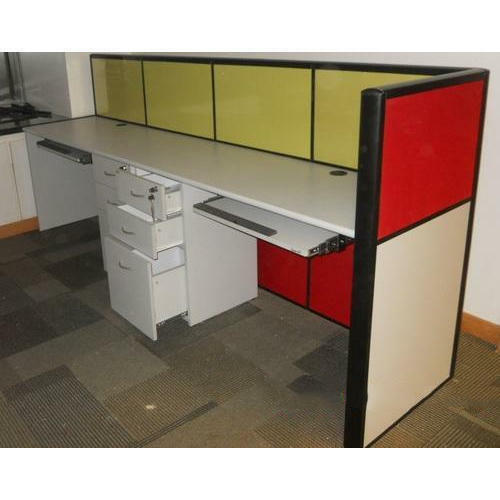 Our offered range consists of best grade Office Workstations, Executives Tables, and Conference Tables.